“Community, in this sense, is not merely something that one fits into; it is also something one chooses for oneself, through a process of self-discovery. It is based on shared circumstances, certainly, but offers a transcendent kind of togetherness. It is active rather than passive.” –Megan Garber in NYT’s ‘What Does Community Mean? Throughout the country, historically disinvested neighborhoods in urban communities are experiencing a resurgence. Whether in Cincinatti or Detroit, gentrification has materially altered the fabric of inner-city neighborhoods. In many cases, it is the establishment of small businesses that serves as a catalyst for change in a given area. 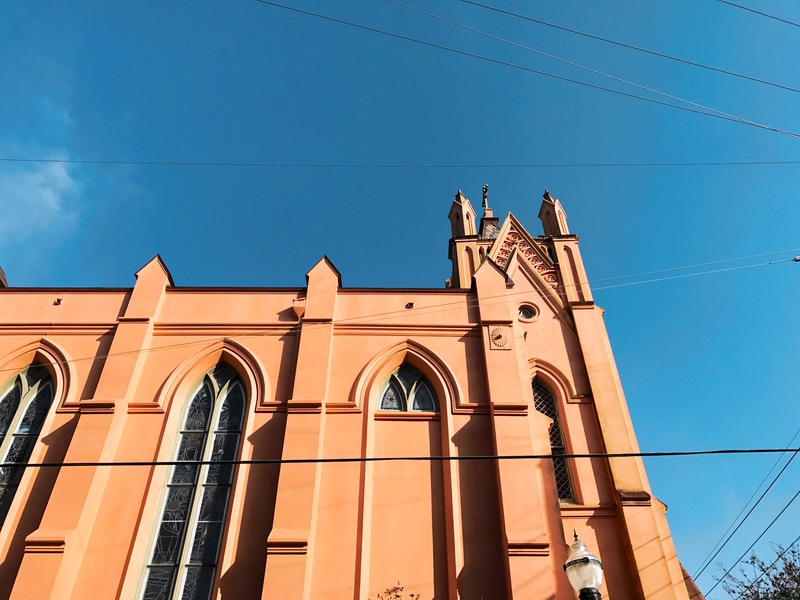 If these trends are to continue and organizations—both for and not-for-profit—are increasingly present in transitioning neighborhoods, one must ask how a business and its employees responsibly integrate into underserved communities. Attempting to answer this question can prove itself to be an overwhelming and nebulous task for even the most well-intentioned businesses. For starters, many businesses become myopically focused on its bottom-line or its core mission, leaving little time for seemingly extraneous endeavors. However, research shows that community involvement is actually quite impactful to an organization. Happier employees, more loyal customers, and better talent are all associated with companies that have dedicated community involvement and corporate social responsibility programs. Thus, it stands to reason that all companies—particularly those operating in spaces where the needs are profound—should be pursuing community engagement efforts. But, this is not the case, so one must probe further. businesses do not effectively engage their newfound neighborhood homes: they simply do not know how. As a society, we have not done a thorough job of equipping individuals and enterprises with the skills needed to navigate the uncomfortable experiences that stretch across racial and socioeconomic boundaries. Without the requisite knowledge, at best, inaction festers and prevents business’ true acculturation into communities. At worst, both individuals and institutions endeavor to seek information that confirms preconceived notions about ‘others’—creating a fractious environment where the systematically disenfranchised are pitted against perceived usurpers. 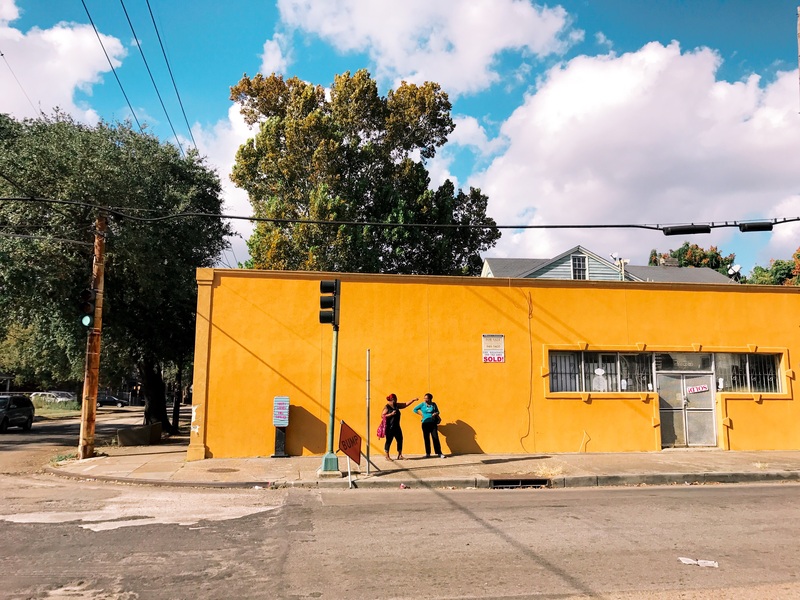 Resultantly and far too often, when an emerging business moves into a historically disinvested neighborhood, the opportunity for true cross-sectional community building is squandered. Introduce yourself and commit to memory the names of the neighbors in your area—the man who walks his children to the bus stop each morning/afternoon and the woman who always passes by with her groceries. Seek to understand the history of your neighborhood, particularly from the perspective of the neighborhood’s long-time inhabitants. Ask about neighborhood traditions and events in which your neighbors typically participate. Join neighborhood associations, civic organizations, merchants’ chambers, or business support organizations. Host and attend neighborhood events in your area. It’s one thing to introduce yourself; it’s another to thing to contribute. Community is built by those who show up. Identify community-run, community serving non-profits and small businesses in your neighborhood to which you can provide resources. Donate money, make connections within your network, volunteer time, join advisory boards, attend programming events, offer discount pricing for the services/products you offer. Patronize companies operated by traditionally underinvested business owners in the community; set goals for a percentage of expenses to be spent with these disadvantaged business enterprises. Once you’ve established of your business’ community engagement goals. Establish structures that encourage success – put together a work plan for tackling community engagement in a multi-faceted manner, clearly set roles and responsibilities, have frequent check-ins, integrate with organizational effectiveness tools and employee performance management systems to ensure priorities are aligned. 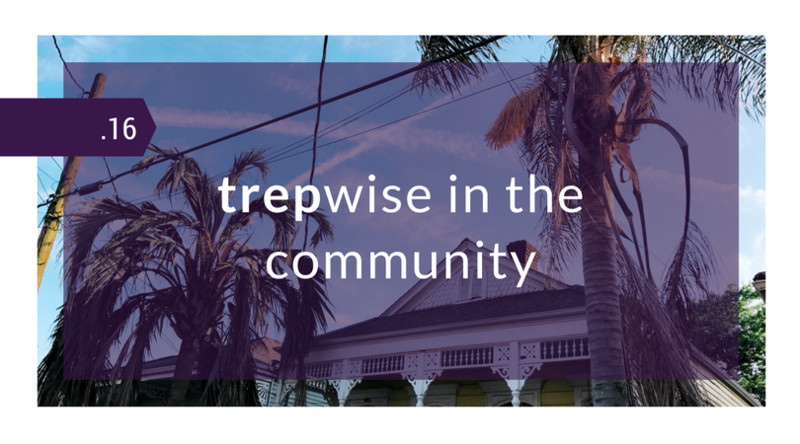 When not on the grind at trepwise, Blake has a lot of time on his hands, particularly with three sons & a full-time, student doctor wife (superhero). With aspirations to moonlight as a DJ/dad emcee, Blake can regularly be found curating detailed Spotify playlists or dropping (embarrassing) freestyles.